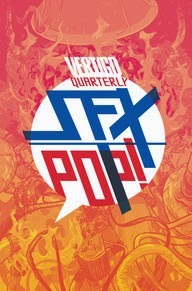 Just got the okay to announce I've painted the pages for the POP story of the Vertigo Quarterly SFX! Written by Erica Schultz and edited by Ellie Pyle, I am so excited I got to work on such a cool story. Here's a link with more info!